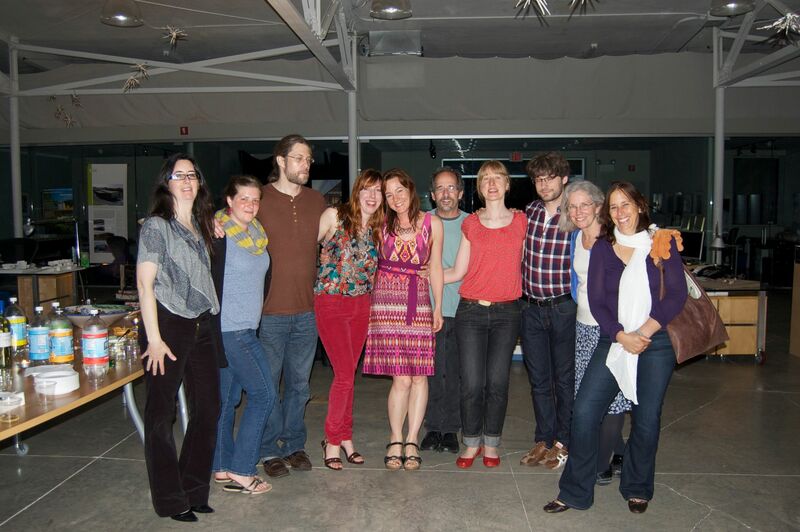 Attending from Mudflat Studio: (left to right) Melissa Bland, Jennifer DeAngelis, Eric Schwarzenbach, Angela Cunningham, Debra Fleury, Richard Freierman, Chloe Marr-Fuller, Zach Shaw, Lynn Gervens, and Noni Armony. 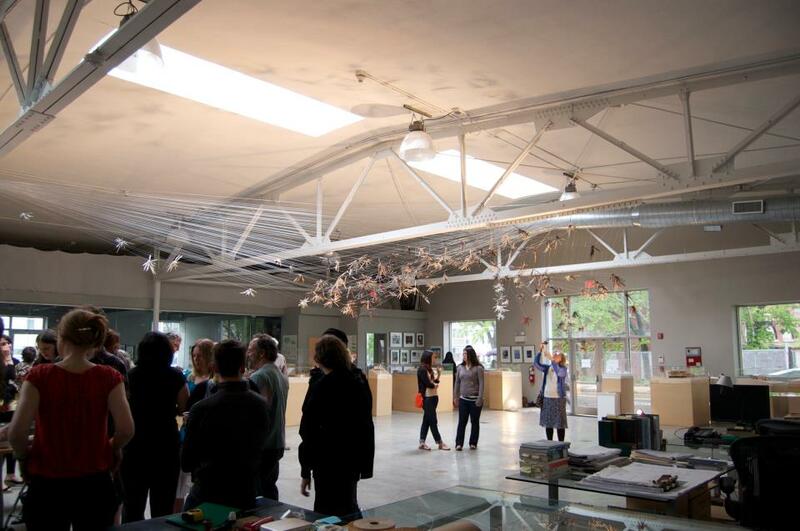 The show is up through August 11, 2013. 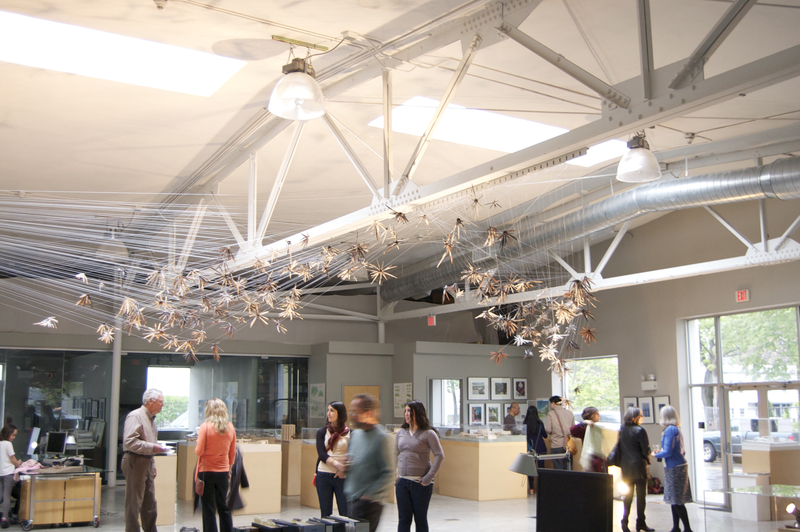 Hours are monday-friday 9 a.m.- 5 p.m. at Charles Rose Architects, 155 Willow Ave, Somerville MA. 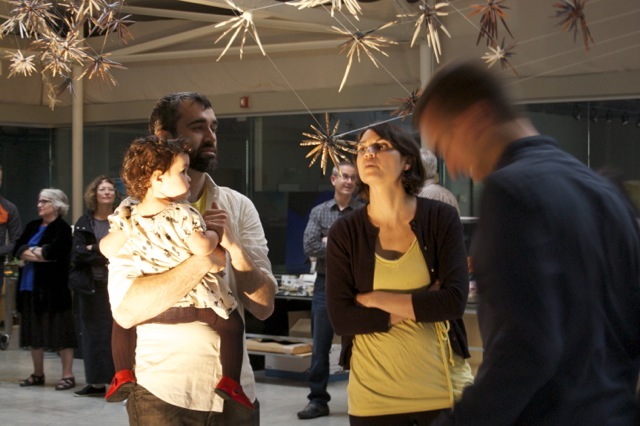 Opening Reception for Anima this Saturday! 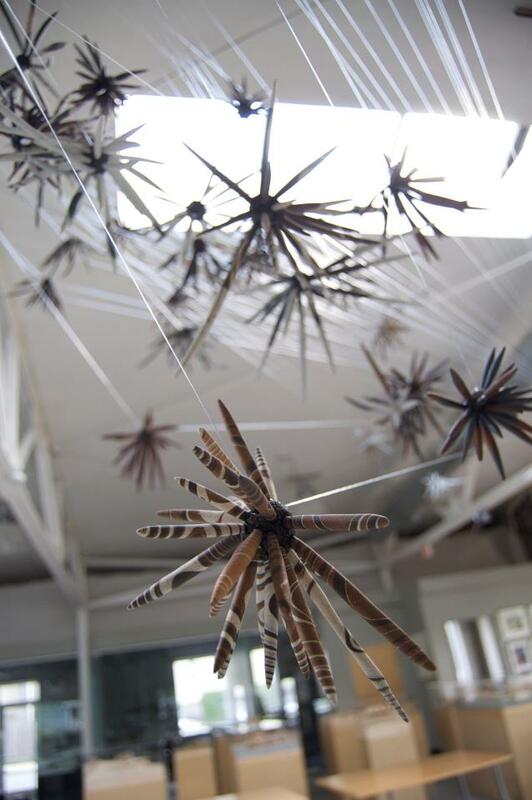 I am nearly finished installing Anima, a sculptural clay installation exploring connection and community, which consists of 150 sculptural elements suspended beneath the clerestory at Charles Rose Architects. 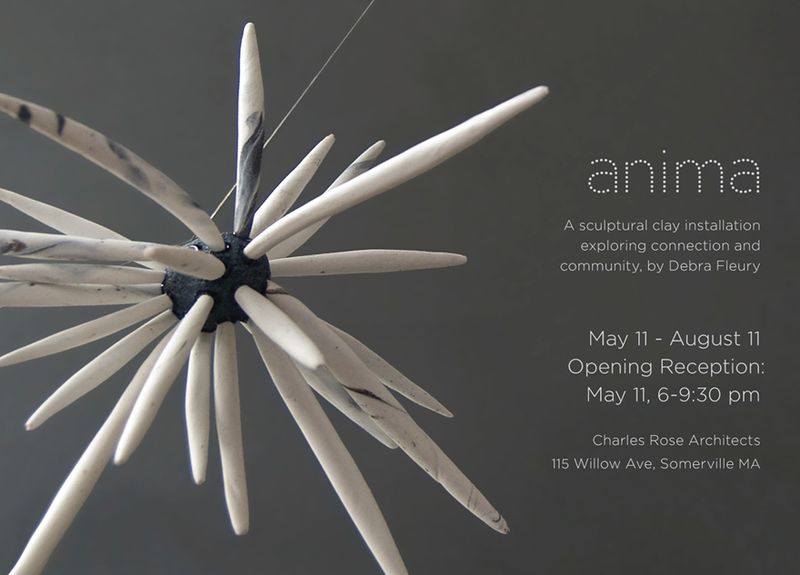 The opening reception and celebration is this Saturday, May 11th from 6-9:00 at Charles Rose Architects in Somerville. You are currently browsing the archives for the Charles Rose Architects category.